CIRDI has a multitude of beneficiaries in Africa, South America and Asia. Established in 2013, CIRDI is a coalition of three universities: University of British Columbia (UBC), Simon Fraser University (SFU) and École Polytechnique de Montréal. CIRDI has a multitude of beneficiaries in Africa, South America and Asia. They include Integrated Management and Governance in Extractives (IMAGinE) Mongolia; strengthening collaborative practice and enhancing the role of universities as development partners for inclusive growth in Peru; a governance-strengthening program of the extractive sector in West Africa; and transformation of artisanal and small-scale mining in Ecuador. According to CIRDI, more than 100,000 miners work in the largely informal artisanal and small-scale mining (ASM) industry in Ecuador. In addition, an estimated 500,000 people (four per cent of Ecuador’s population) depend indirectly on the ASM sector. 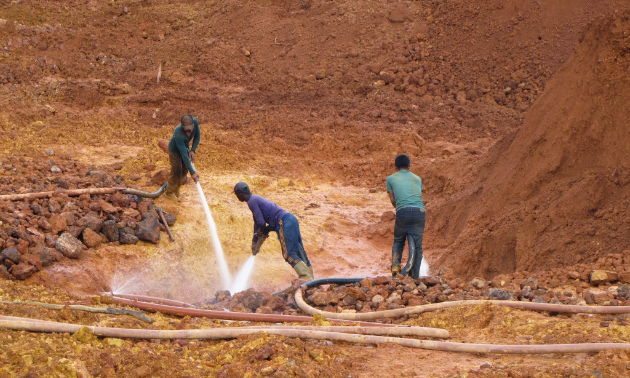 Most small-scale miners are classified as illegal and work in unhealthy, dangerous conditions. CIRDI is working with the Government of Ecuador through the Ministry of Mines to develop a long-term education and training program that will bring Canadian technical mining expertise and educational programming to Ecuador’s small-scale miners. Over two years this project will bring together a wide range of stakeholders, including regional representatives of Ecuador’s southern mining communities, Ecuador’s Ministry of Human Talent and Ministry of the Environment, United Nations agencies, as well as Canadian and Ecuadorian university and industry experts. 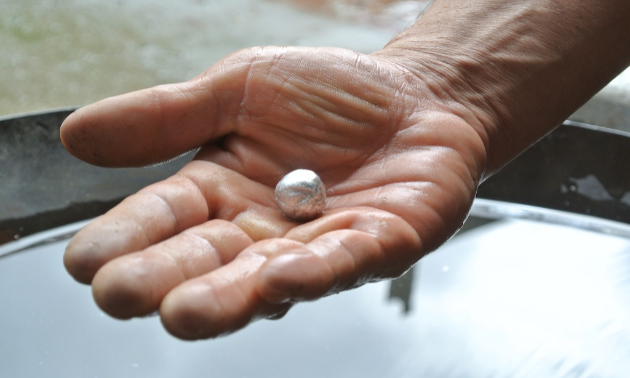 The intention of the programming is to blend Canadian and Ecuadorian experience and, through education, contribute to the development of a more socially and environmentally responsible small-scale mining sector in Ecuador. 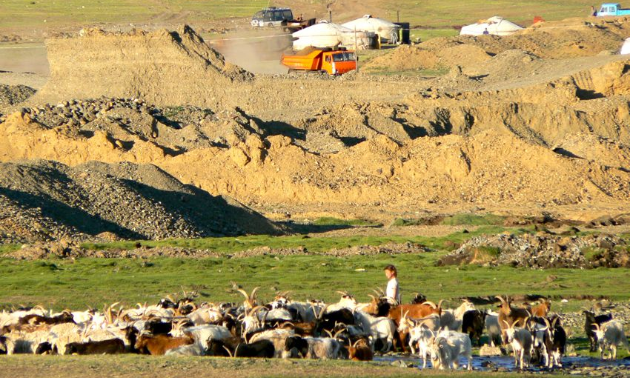 For countries in the developing world, resource extraction is even more of a double-edged sword than it is in Canada, he said. “That’s because if it is done irresponsibly it can not only lead to environmental damage but also inhibit the emergence of strong institutions that can serve as the bedrock for sustained economic growth,” Werker said. 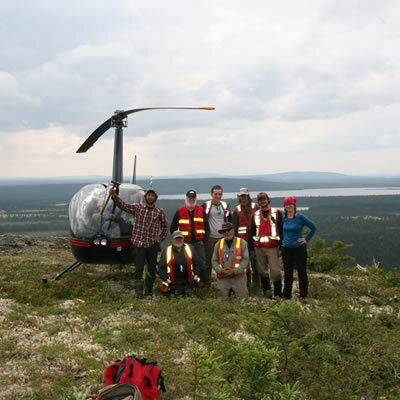 Werker said CIRDI is a good fit with resource development because it builds on Canada's expertise in natural resource governance, community-corporate relations and higher education. “In Canada, though we haven't done it perfectly by any stretch, there is a lot of experience managing our natural resources and balancing the financial returns with protecting the environment and serving the interests of local communities and indigenous peoples,” he said. 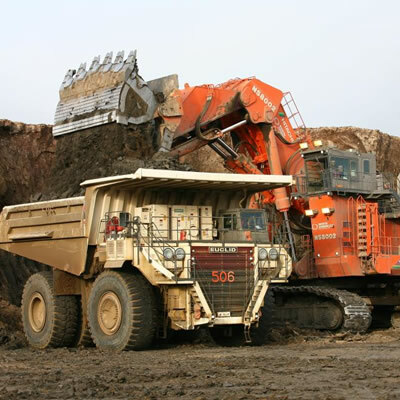 Susan Joyce, president of On Common Ground Consultants Inc. in Vancouver and a member of the CIRDI advisory board, said the institute benefits mining sector governance in developing countries by giving them access to Canadian experts and research on industry best practices. In today’s world of instant information, where capturing and keeping people’s attention is increasingly difficult, an organization’s name is an important part of its brand (identity and reputation). Good names tell what an organization does in a clear, concise and memorable way. And, when names become acronyms, the shortened version must also reflect those attributes, as well as being pronounceable. 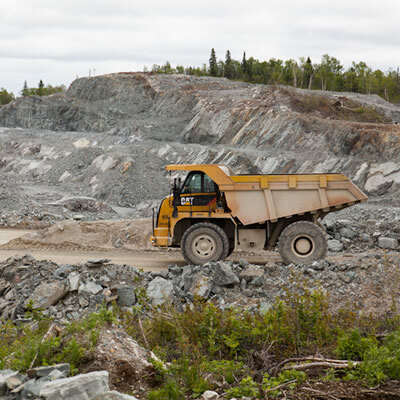 These considerations sent the Canadian International Institute for Extractive Industries and Development (CIIEID) on a quest to find a name that resonated more readily with its partners, clients and researchers, and that could resolve two key challenges. “The impossibility of saying ‘CIIEID’ meant people were referring to us as ‘the Institute’,” said former executive director Daniel Dumas. In addition, the term “extractive industries” does not have a direct translation in French, which meant there could be confusion with national partners and in the international community. The new name, the Canadian International Resources and Development Institute, and its acronym–CIRDI–address both challenges. Problem solved, and elegantly, too.